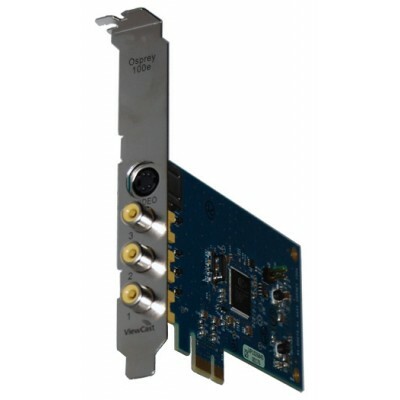 Osprey 100e Video Capture Card 95-00476 offers high-quality video capture at a reasonable cost. 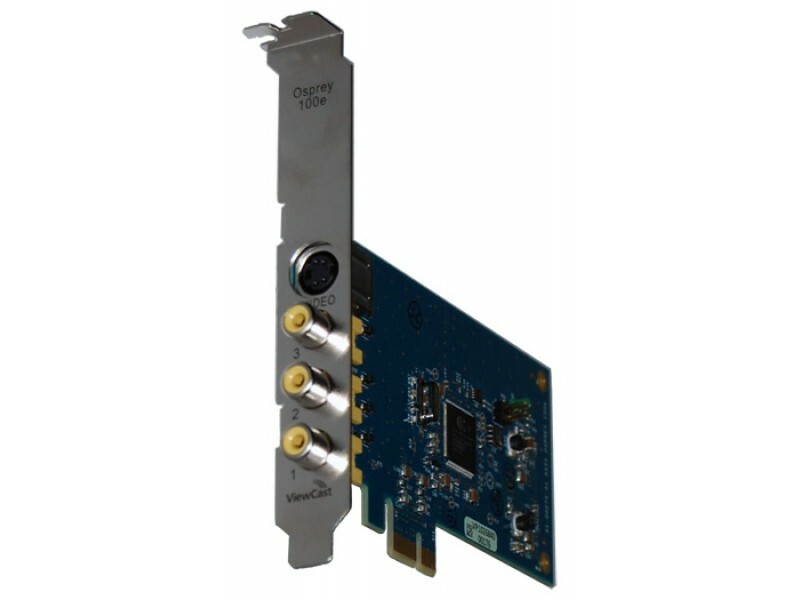 This low-profile, single-channel PCI Express card has switchable inputs and is compatible with DirectShow applications. With the Osprey 100e, you can plug in a standard analog video source, such as a camera, and view crisp video on a PC. 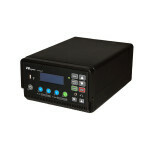 Use multiple Osprey 100e cards simultaneously in a single system or mix and match other Osprey cards for more input options.